Clark Griswold. The very mention of the name invokes every left turn that should have been right, every tourist attraction that was closed, in short everything that could go wrong on a classic family vacation. Our family truckster was a four cylinder 1998 emerald green Plymouth Voyager which when fully loaded with 4 people and vacation gear, went from zero to sixty in roughly 45 seconds. 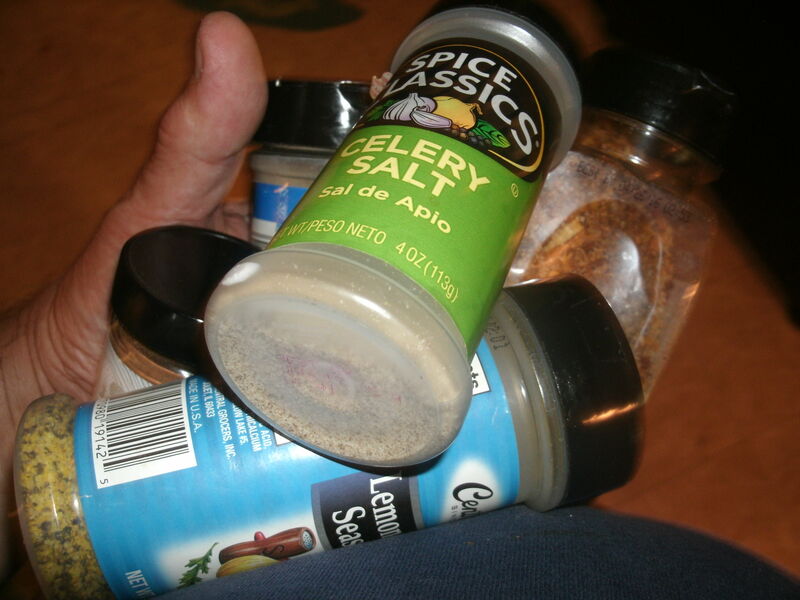 But once my wife got it rolling, she was well on her way to setting a land speed record that first day. Luckily, the Voyager only overheated once with her at the wheel standing on the gas pedal going over the hills near the river valley of the mighty Mississippi. Deeeeeeeep River. Perhaps driving at 157 MPH uphill was too fast for the four cylinders in the 90 degree heat. RRRRRRRRR, Screech. She locked it up and pulled right over on the shoulder. (Luckily, not the shoulder of George Washington’s stoned bust.) We were facing uphill at a 2,785 degree incline at this point. So, when I took over the wheel, I now had to stand on the gas pedal just to get the Voyager up to 20 MPH to continue the hilly journey to our KOA Camping Cabin (koa.com). We had planned only one organized event this whole trip, The Two Meal, 9-Hour Southern Black Hills Tour and Cowboy Music Show that starts on the Fort Hays set from the movie Dances With Wolves. The video on the site paints a wonderful snapshot. You can see buffalo and other wildlife, take photos in the sunshine and enjoy a pleasant day. After an entire day of this misty, rainy tour, it was time to head back home to our cabin on the campground. You betcha. Fog in the mountain on the ride home with me at the wheel. Sort of a combination of Led Zeppelin and The Earl Scruggs Band. Doing a Misty Mountain Hop trying to avoid my own Foggy Mountain Breakdown. Slowly, surely, we eventually made it to the cabin. All was well, except that my oldest daughter fell down the hill on the way to the bathroom during a full fledged rainstorm later that evening. Her ankle still cracks on occasion as a souvenir. When my wife suggested this week’s Wedwand concept, I asked my daughters what they remembered from the journey, if in fact they remembered anything at all. My youngest, now 18, remembered a dinosaur. 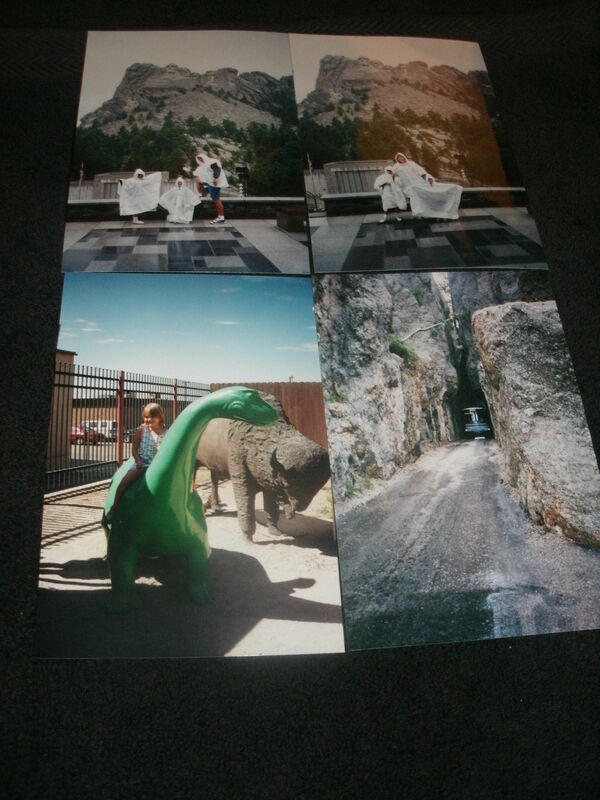 (Thank you Wall Drug for the dinosaur slide. (walldrug.com) The oldest, now 22, recalls walking around Mt. Rushmore in white rain ponchos and a surreal ride on a bus through the smallest of openings in a tiny cave. That’s it, a man made relic, a plastic poncho and a bus in a cave. Paging through pictures ultimately brought back more recollections. However, the fact that they have memories at all of being together as a family for this window of time makes the trip worth the adventure. I invite you to share your memorable moments. 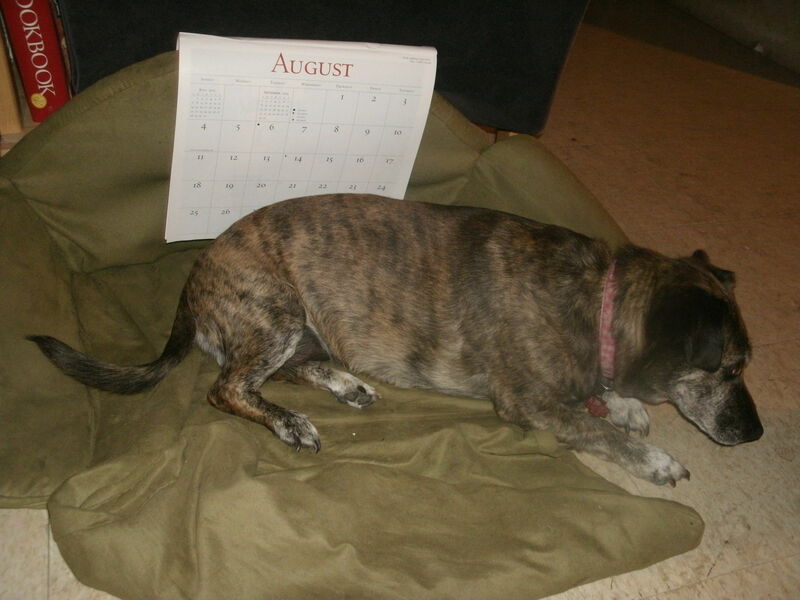 I imagine the “dog days of summer” to happen in this month. But, basically, it’s sort of a nondescript month. Yeah it ties the record for longest month of the year with 31 days, but still, 6 other months have 31 days. August – Uh, Hmm. Well. There is only ONE good song I know about August. Thank you, Neil Diamond for “Brother Love’s Traveling Salvation Show.” ” Hot August night and the leaves hanging down and the grass on the ground smelling … sweet.” Halle, Hallelujah! The song indeed conjures up a vision of tent revival show in August. The month is named for Augustus, a Roman Emperor who ruled until 14 A.D. during an era often referred to as Pax Romana, which in Latin means “nothing really happened in August even back then”. OK, I lied. Actually, the term refers to an era that was marked by a period of prolonged peace by Roman standards. (Ironically, knew a guy in a band called Pax Romana). But do we celebrate August in December? No. If anything, August’s sister month is November. August ends on the same day that November ends every single year. Look it up. I know you will. I did. This year August ends on a Saturday, so does November. Though there’s no horns to toot. but there are no August elves. before the kids meet their teacha’s. Ya got a dog go play fetch. Cause it’s the dog days you know. In four months there be snow. every day of the year for that matter. Now I’m done with this chatter.